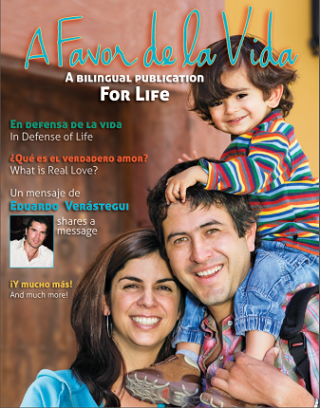 A Favor de la Vida designed for use in bilingual and Spanish-speaking communities. 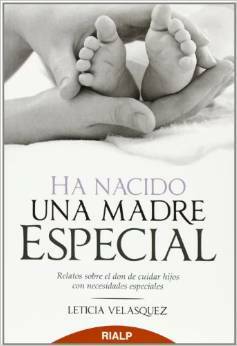 This vibrant publication covers important pro-life topics such as: the humanity of the preborn child, birth control and real testimonies of regret after abortion. 40 Days for Life in cities all across the nation and around the world.